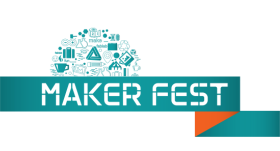 Learn indulge yourself and be inspired from the series of Talks that will be held during the Maker Fest event. The topics will involve Environmental or Green Developments, Technology Base and Entrepreneurship. These talks will spark individuals to pursue the idea they wanted to create and further be involved in the Bohol Ideas to Innovation (BHLi2i) Challenge. These talks are free but requires an online registration.